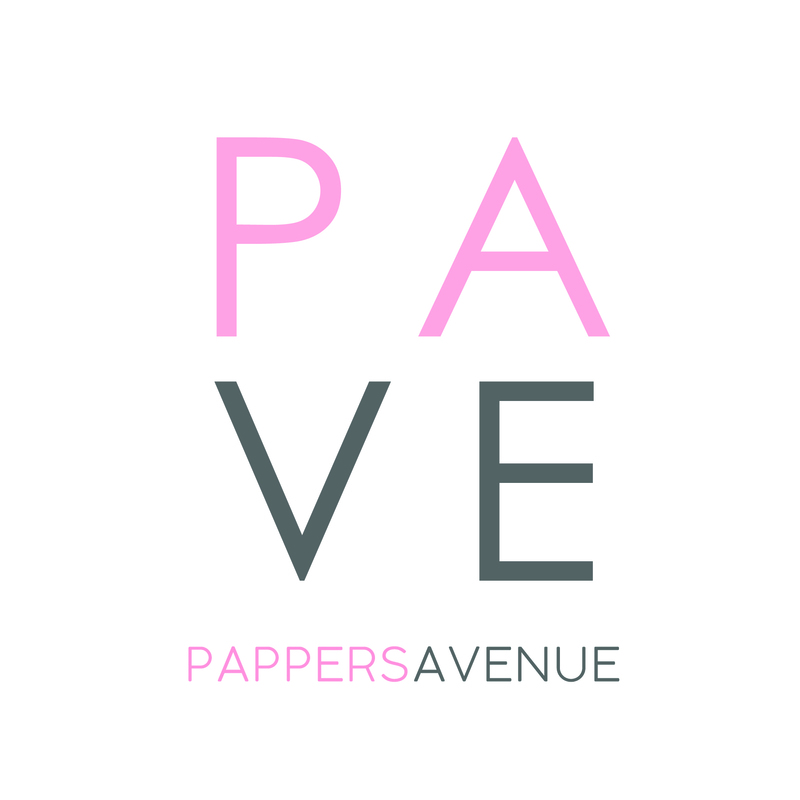 Refund Policy – PAPPERS AVENUE : Shop Your Favorite Pants Online! Thanks for shopping at The Pappers. You have  working days to return an item from the date you received it.